Beltá & Frajumar has reached success on the ISO 9001 and 14001 audit, which makes Beltá & Frajumar a company with the highest standards on quality and environment. This year has been the first audit with the new 2015 regulation version. This version of the regulation has more demanding requirements for both the processes of the quality management system and the environmental. From the last audit conclusion, we can take that the Integrated Management System (IMS) is well documented and implemented, according to de requirements of the regulation, having a good maturation motivated by the time of implementation of both systems and the continuous supervision of the IMS responsible. The documented information of the IMS is correct and complete. Applying the highest standards in terms of quality and environmental management. Beltá & Frajumar has available a procedures manual that fills every requirement, being enough to maintain the implementation and the maintenance of the IMS. 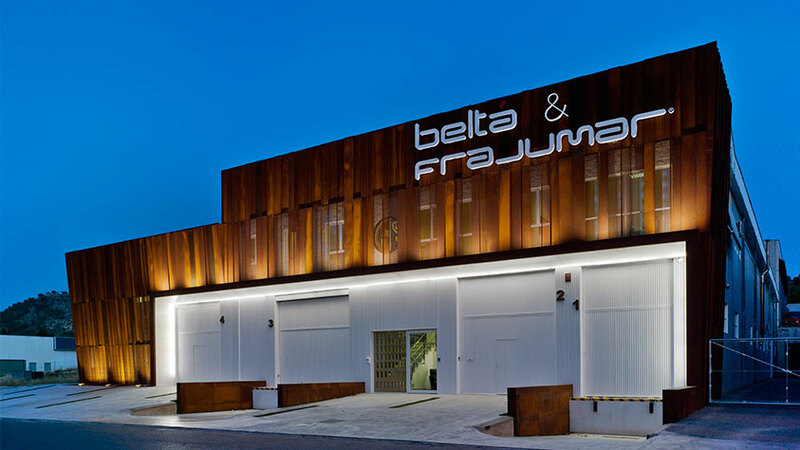 They have proven that the size and the content are appropriate for the activities and needs of Belta & Frajumar, highlighting the great detail of them, understood and applied by the staff. The IMS has been implemented and maintained. The implementation of actions associated with the analysis of the context, the determination of requirements and expectations of its stakeholders has been evidenced and that this information is used to determine risks and opportunities as well as the proposal of effective actions for its treatment. The evaluated processes by the management through the review demonstrate analysis in all the input elements required by the regulation. The organization has realized a serial of management goals with regular monitoring in order to verify its fulfilment. This observed compliance serves as a measure of effectiveness os the IMS. It is observed the implementation of the intern audits, having an annual planning. Its observed compliance serves as a measure and evidence of the effectiveness of the IMS. The accomplishment of complete internal audits is observed, the planning of the same has annual character. They cover all the requirements of the standard and the key IMS processes. They are put into practice by qualified personnel, so they are an effective tool to continue improving through the identification and recording of opportunities for improvement, observations and internal non-conformities. The improvement processes are mainly associated with the recommendations by the management through the system evaluation, as well as the effective implementations of the observations and opportunities for improvements put forward in external audits. 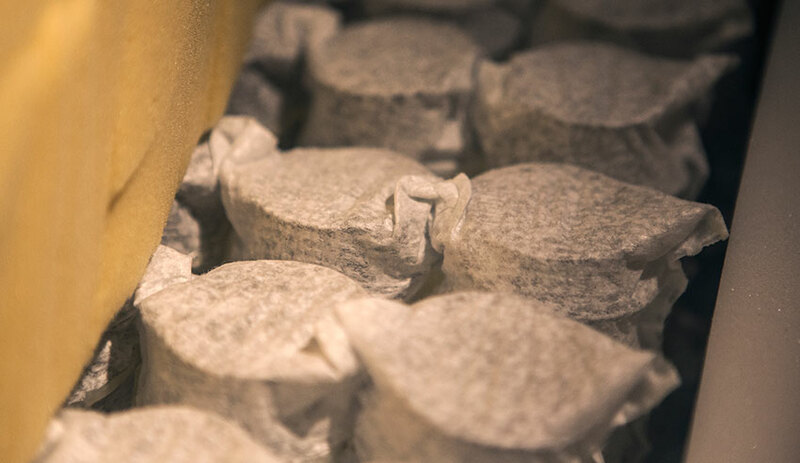 The facilities are well structured regarding the needs of both the products and the processes, having enough and appropriate resources that ensure the identification and preservation of the products. 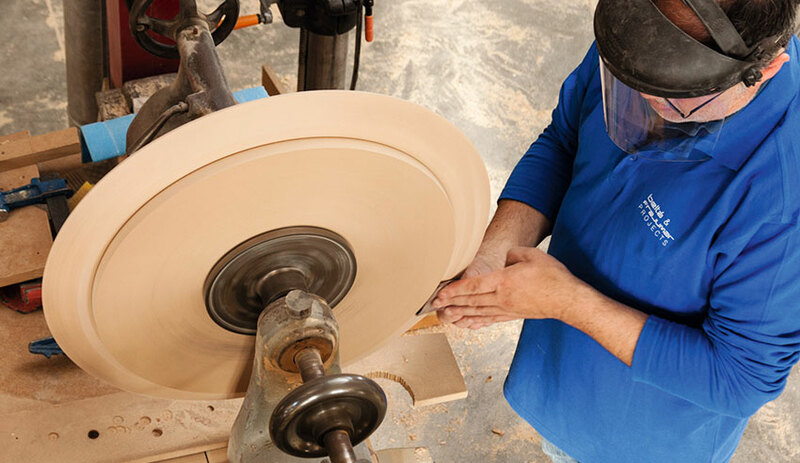 The machines, materials and support tools disposal, is an improvement area regarding the optimization of unnecessary ways, in order to improve the efficiency and productiveness of the production. Regarding the staff, It has been proved the strength about the acknowledgement, training and experience. In many cases supported by the seniority in the job of this workers. 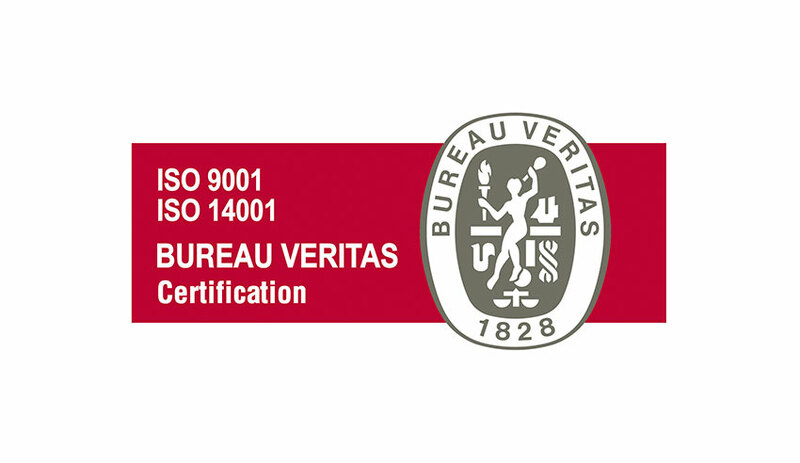 Beltá & Frajumar is certified by Bureau Veritas since 2005, which prove solidity and compromise of the quality and environment management system in all its production stages, besides the continuous improvement in all the company areas.